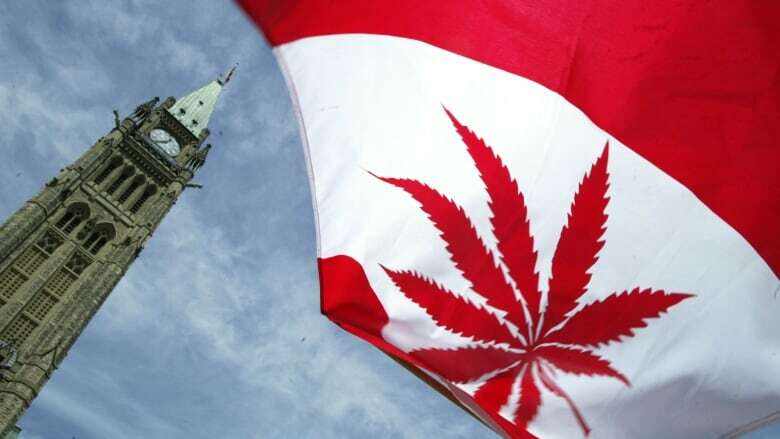 With only days to go before recreational cannabis use becomes legal in Canada, Parliament Hill's own rules governing marijuana in the workplace amount to a confusing patchwork — or, in some instances, are nonexistent. The rules are so disjointed that, in at least one case, two people doing the same job might be subject to different policies when recreational marijuana becomes legal on Wednesday. The Royal Canadian Mounted Police said RCMP officers assigned to the Parliamentary Protective Service (PPS) will fall under the RCMP's policy, which prohibits officers from consuming cannabis within 28 days of a shift — the time the force believes it takes for cannabis to completely clear someone's body. 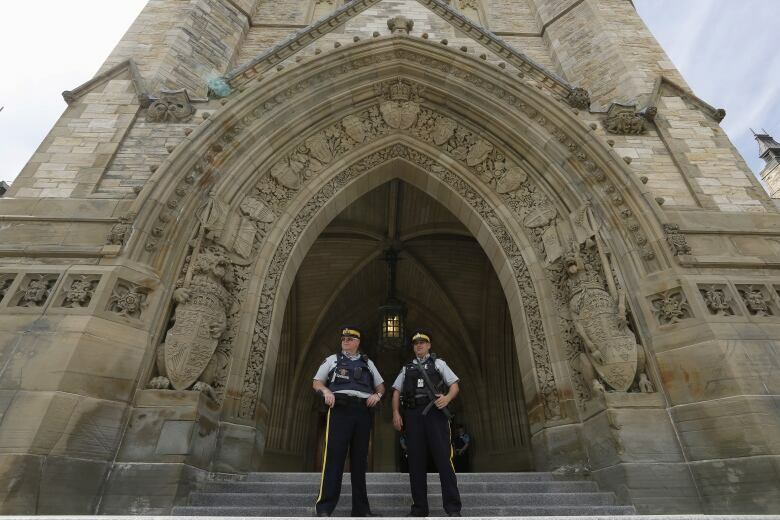 Although the bill legalizing cannabis was introduced in April 2017 and adopted last June, the PPS said it does not yet have a policy on cannabis use for the rest of the officers who protect Parliament Hill. "As we are finalizing the policy, we cannot divulge specifics at this time," wrote spokesperson Kadé Rémy in an e-mailed answer Friday. Rémy said the force expects to have a policy in place by Wednesday. The House of Commons, meanwhile, will tweak its policy on impairment in the workplace to cover cannabis, said spokeswoman Heather Bradley. Its policy will apply to employees, guests, contractors, volunteers and visitors. But since MPs aren't employees of the House of Commons, that policy won't apply to them. In theory (unless their own parties impose rules regarding cannabis use), there would be nothing to stop an MP from smoking marijuana and then taking their seat in the House for debates or a vote — just as there is nothing to stop them from taking a drink and heading back to work. NDP Leader Jagmeet Singh said he will leave the question of cannabis use up to the individual judgment of New Democrat MPs. "As with other forms of recreational activities, I have complete faith in caucus members' ability to govern their behaviour appropriately so they can keep working to make a positive difference in the lives of Canadians," he said. The party's parliamentary leader, Guy Caron, said that for NDP staff members, the test would be whether cannabis use affects their ability to do their jobs. "There is nothing explicit regarding recreational cannabis use," he said. "But like with alcohol, if an employee was impaired on the job and unable to perform their tasks in a professional manner, there are appropriate systems in place for us to handle the situation accordingly." Nasha Brownridge, president of the union that represents NDP staffers, said coming to work intoxicated would be considered misconduct under the union's collective agreement. Conservative Party spokeswoman Kelsie Corey said it would be up to the Speaker and the House of Commons to decide on where to draw the line. Matt Pascuzzo, spokesman for Prime Minister Justin Trudeau, said the current policy on impairment will apply within the Liberal caucus. "As is currently the case, it will continue to be inappropriate for Members of Parliament or their staff to be at work while impaired." MPs themselves appear to be uncertain about the rules. When asked, Liberal MP John Oliver told reporters in Toronto last week that he knew he couldn't smoke on government property — but wasn't sure whether he could consume cannabis off-site, then head to the Hill. Conservative MP Pierre Poilievre said he wasn't aware of any House of Commons policy. When it comes to his own staff, Poilievre said, it's "one strike and you're out." "I don't think people should show up to work intoxicated under any substance," he said. "I think 9 to 5, you're supposed to be working. That means your brain has to be turned on." While the House of Commons can draft rules for its own employees, it traditionally has considered each of Canada's 338 MPs as individual employers of their own staff. That opens the door to the possibility of 338 individual workplace policies on cannabis. "While this is not a new issue and not limited to cannabis, employees should be reminded that impairment due to the use of any legal or illegal substance continues to be strictly prohibited." 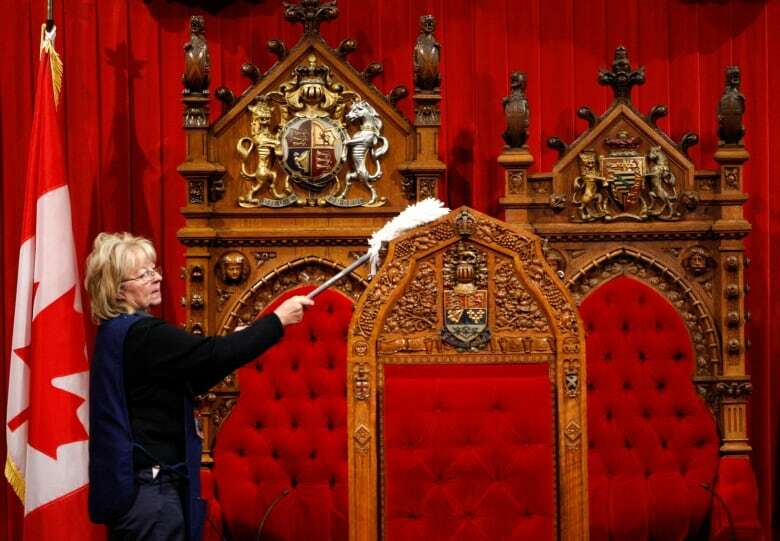 At the other end of Centre Block, the Senate has decided not to have any formal policy. 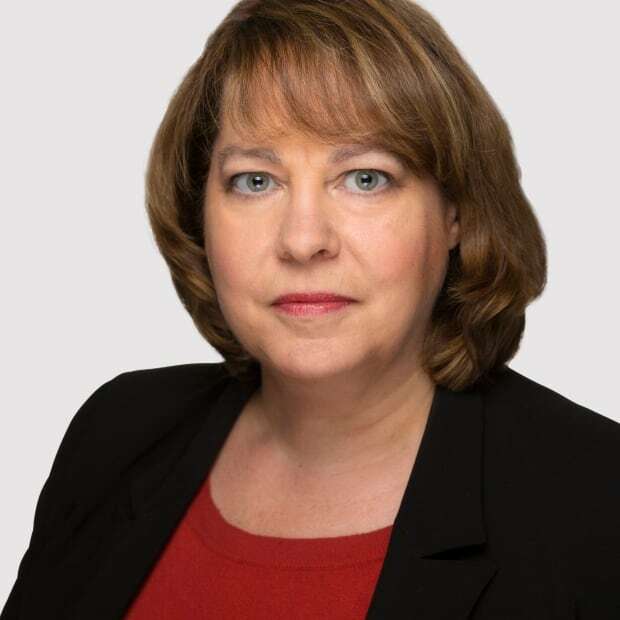 "In anticipation of the legalization of cannabis, Senate Human Resources has decided to maintain its approach of dealing with issues of impairment in the workplace without the adoption of a formal policy," said spokeswoman Alison Korn. That doesn't mean the Senate will turn a blind eye to staffers stoned on the job, though. "Senate employees (meaning both Senate Administration employees and employees of senators) must not engage in any misuse of cannabis, alcohol or prescription drugs in the workplace," Korn said. "Any misuse would be dealt with through administrative or disciplinary action or both." For senators, the general code of conduct would apply, said Korn. While that code does not refer to cannabis or impairment, it includes clauses saying a senator's conduct should "uphold the highest standards of dignity inherent to the position of Senator" and "a Senator shall refrain from acting in a way that could reflect adversely on the position of Senator or the institution of the Senate." Parliament Hill is not the only employer struggling to decide how to reconcile recreational cannabis with the workplace. An Ipsos poll, conducted for the human resources firm ADP between Sept 17-21, found that two thirds of employees (65 per cent) surveyed said their managers had not communicated their expectations regarding cannabis use, or the rules they will be expected to follow. However, a majority of managers surveyed — 55 per cent — said their employees clearly understand their expectations when it comes to the use of recreational cannabis in the workplace.